ISA. 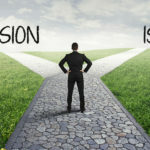 Too much hassle or essential action? With only a couple of weeks to go now is the time to decide whether you are going to contribute to a 2018/2019 ISA. Time and time again I am told it is just too much hassle for very little benefit. 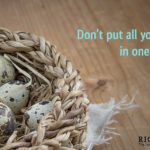 If you look at just one year in isolation I may agree but, long term, missing out on this tax planning opportunity could be a big, big mistake. 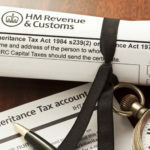 There is every sign that UK tax rates will be rising for some years ahead so making use of all the available tax planning opportunities becomes even more important. Even with a modest start it is possible to build up a substantial tax free fund over the long term. Hargreaves Lansdown report that they have in excess of 100 ISA millionaires in their client bank. I have one client who started with a small PEP (the fore-runner to the ISA) in the mid 1990’s who now has an ISA account in excess of £750,000. 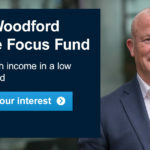 That fund allows my client to manage his pension income within basic rate tax bands whilst topping up with tax free withdrawals from his ISA to support a retirement lifestyle most of us could only dream about. Managing the investments held within the ISA without having to consider any tax implications has produced some exception results over recent years. Cashing in ISA profits to support your ideal retirement lifestyle becomes far easier when tax is not an issue. One example from last year is the client who took profits of £20,000 from his ISA to fund the holiday of a lifetime for himself, his wife, children and grandchildren. If the investments had not been in an ISA, and he was looking at 40% capital gains tax, that holiday would still be just a dream. Don’t be put off by Brexit worries. 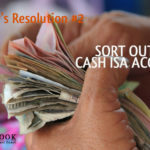 You can just put cash in the ISA and defer the investment decisions until later. If you have shares resulting from employment ShareSave plans etc it could be an excellent plan to use them to start your ISA. The process is fairly straightforward but shouldn’t be left to the last minute. 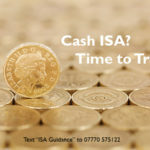 The low interest rates on cash ISAs put many people off but you should only hold your “emergency” funds in that type of account. The Stocks and Shares ISA is a much better home for medium/long term savings. If you have been contributing to ISAs over the years and have a number of different accounts you will probably reduce fees and be able to put in place a much more structured investment strategy if you transfer them into one of the user friendly, low cost, online platforms such as Hargreaves Lansdown. Still not sure and would like some guidance? Just text me, Richard, on 07770 575122 and arrange a complimentary 20 minute exploratory conversation. What is that old saying? 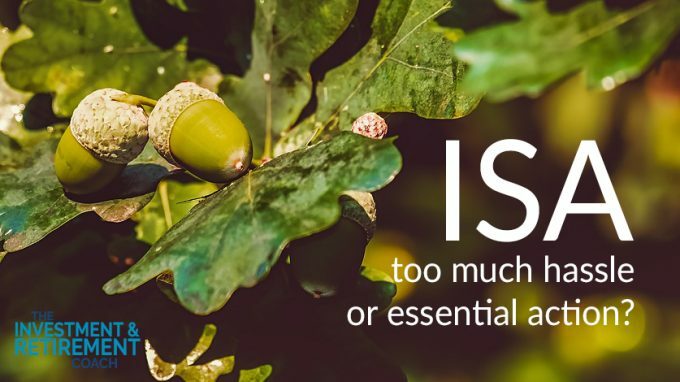 “From little acorns big oaks grow” Starting that ISA now with a modest investment could have a BIG impact on your retirement lifestyle way up the road. Are you ready for April’s new IHT rules? « Would you like to be £8,000 better off courtesy of HMRC?